Thank you for considering CS Family Dental as your dental provider. We are excited to welcome you into our Denver, CO office. Dr. Sohn and his team of dental staff are ready to meet your needs and provide you with the care you need. We want to see you smile from ear to ear and our goal here at CS Family Dental is to help you feel good about your smile at all times. Below, we will talk more about pinhole gum rejuvenation and answer some of your most pressing questions about the procedure. If you would like to schedule a consultation with Dr. Sohn or you are interested in learning more about the procedure, now is the time to call us. Can you tell me more about the Chao Pinhole surgical technique? 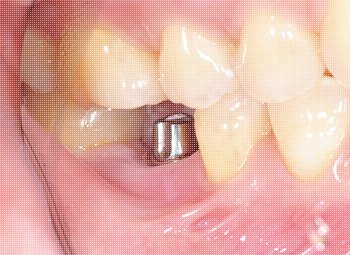 The Chao Pinhole surgical technique is a specialized way for dentists to repair any gum shrinkage that has occurred in the mouth via a small pinhole without having to actually cut the gums. A lot of patients who come into our Denver office need the procedure, but they just do not know it. 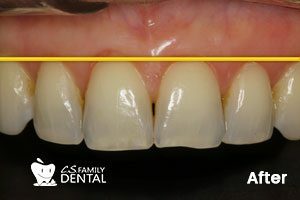 Is a standard gum grafting procedure longer than the pinhole technique? The standard gum grafting procedure will take longer than the pinhole option because the standard option requires that the gum be cut from the palate and then grafted into the places that it is needed. This means that patients will have a total of two areas that need to heal. 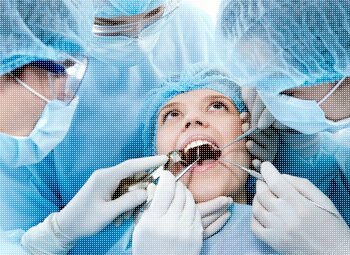 The entire process to cut the gums and remove the graft tissue and reattach the tissue where needed will take about one to one and a half hours for a single tooth or two. The procedure also requires that the patient heal for a minimum of two to three weeks. Before the pinhole procedure, did patients just live with the gum issue or have it fixed another way? A lot of patients find themselves in a predicament of whether or not they want to have their gums corrected or just leave them alone. Prior to the pinhole procedure, the procedure to correct the gums, grafting, could be long, drawn out, and painful. Often times, patients would simply ignore the problem and hope for the best or choose to correct the issue with a filling to hide the exposed root. 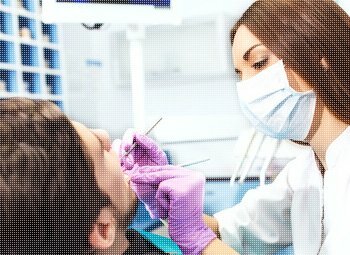 Will the procedure cure gum disease? No. This procedure is NOT meant to cure or treat gum disease. The pinhole treatment is used to restore the gum line and is beneficial for patients who have a receding gum line. Any type of treatment for gum disease needs to be completed BEFORE this procedure is done. 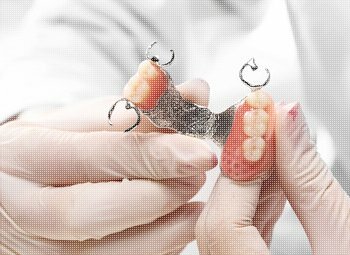 If a procedure is done concurrently with gum disease, then the procedure may not be effective and other issues can arise such as infection. What makes your pinhole procedure unique? The key to the entire pinhole procedure is the NO graft is required. The gum line is restored through a small pinhole in the gum that is made using a needle. You do not have to worry about a cut or scalpels. Once the hole is made, the tissues are then shifted around, and you will not experience any trauma to the gum tissue as there is no open wounds. It is a very minimally invasive procedure and is one of the least invasive procedures in the dental industry. The tiny pinhole will shrink within about a day and will no longer be visible and this is due to the collagen and blood vessels that are present in the mouth and gums. What are the risks to this procedure? The risks to this procedure are very minimal, especially when compared to other procedures that patients may require. How long will the results from the procedure last? The results from the pinhole procedure are not permanent and they are not meant to be either. Nothing can be 100% permanent, so it is important to keep this in mind. With that said, if you properly brush your teeth and you are healthy, the procedure can last for several years. 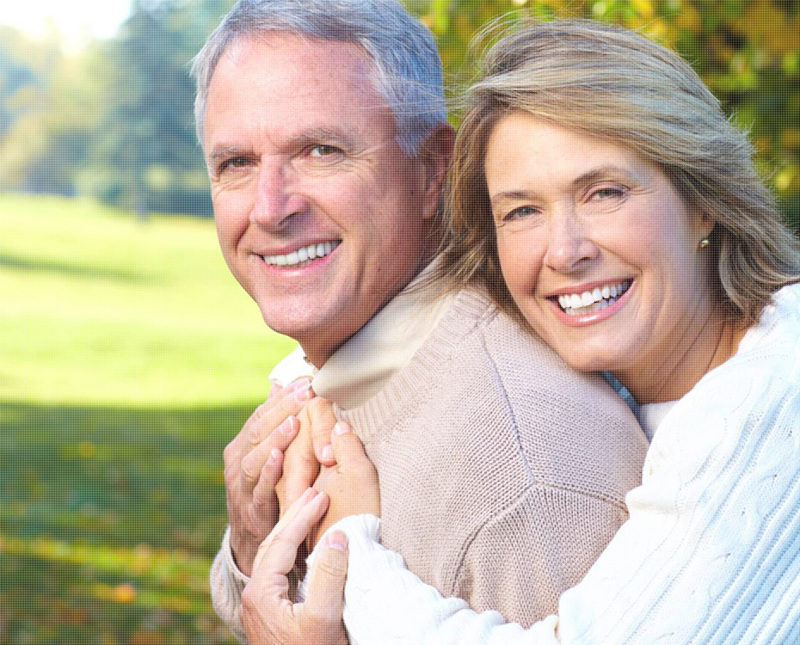 The cost of the procedure is similar in price to traditional grafting procedures. However, you will not experience the downtime, pain, and cutting that you would with the standard option. If you would like to know if your insurance covers the cost or if you would like to discuss a payment plan with us, call our office today. What made you offer this procedure in office? Dr. Sohn saw a need for this procedure. Dentistry does not have to be about long, difficult, or invasive procedures and the pinhole procedure is one that can be offered to patients without pain, lasting side effects, and affordably too. 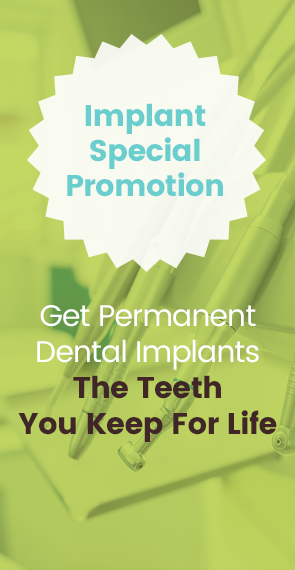 There is no limit to the number of teeth that can be treated with this procedure either, which makes it an ideal choice over grafting. 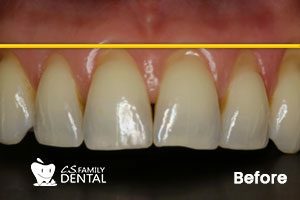 If you would like to learn more about the pinhole technique, now is the time to call CS Family Dental. 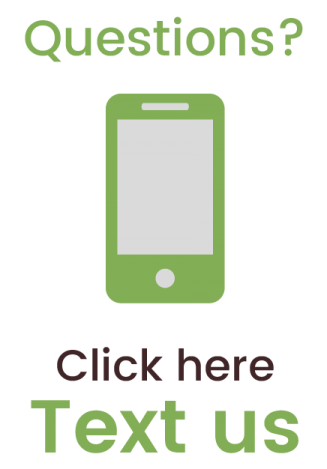 We offer this procedure in our Denver office and Dr. Sohn would love to talk to you about this procedure and how it can help you.